The much awaited upcoming biopic on Sanjay Dutt has a name now. 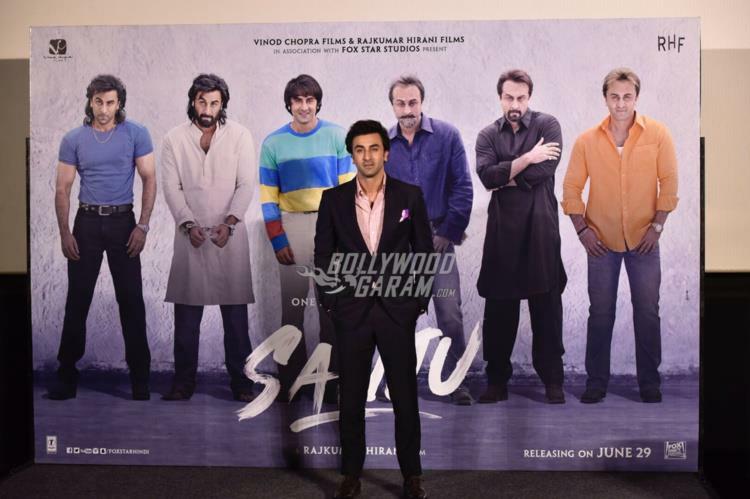 The makers of the film Sanju unveiled a teaser at an event in Mumbai on April 24, 2018. The 1 minute 25 seconds teaser has shown Ranbir Kapoor narrating the various stages of Sanjay Dutt’s life in a comic way. 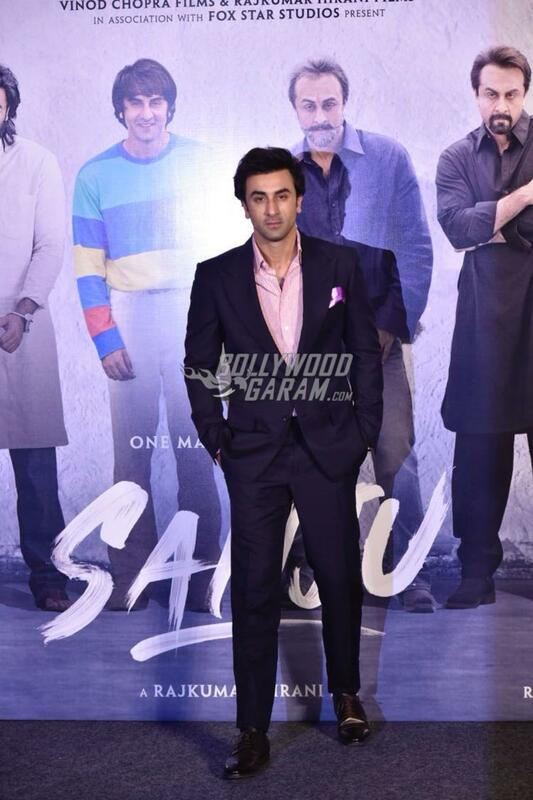 The launch event saw the presence of lead actor Ranbir Kapoor director Rajkumar Hirani and Vidhu Vinod Chopra. 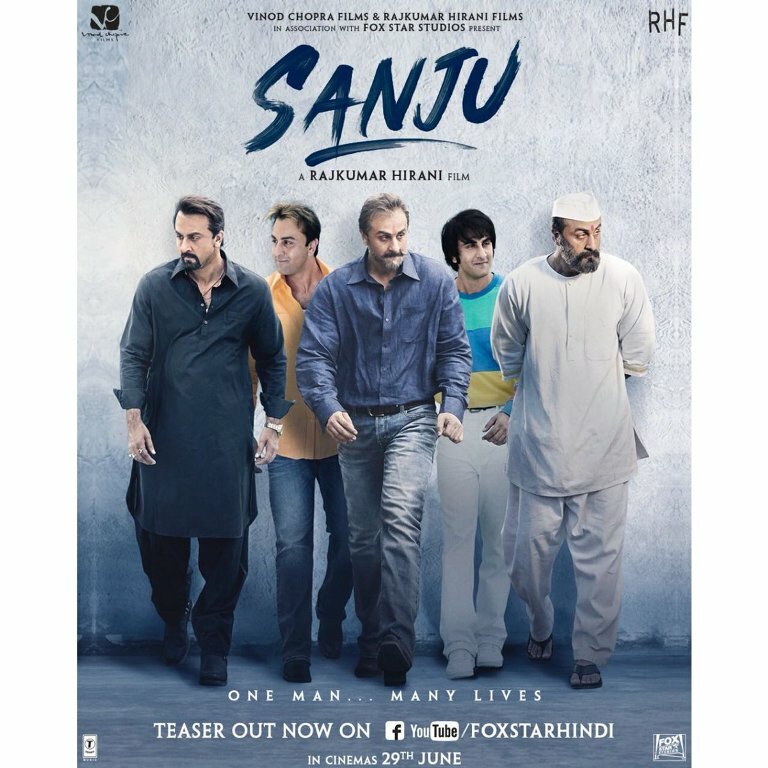 The film also stars Sonam Kapoor, Anushka Sharma, Manisha Koirala, Jim Sarbh, Vicky Kaushal, Karishma Tanna and Paresh Rawal playing important roles of those who mattered the most in Sanjay Dutt’s life. Talking about the teaser, it begins from Ranbir Kapoor coming out of the Yerwada Jail in Pune, where Sanjay was lodged after he was sentenced for illegal possession of arms. 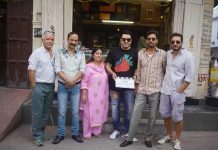 Except Ranbir no other actors from the film can be seen. 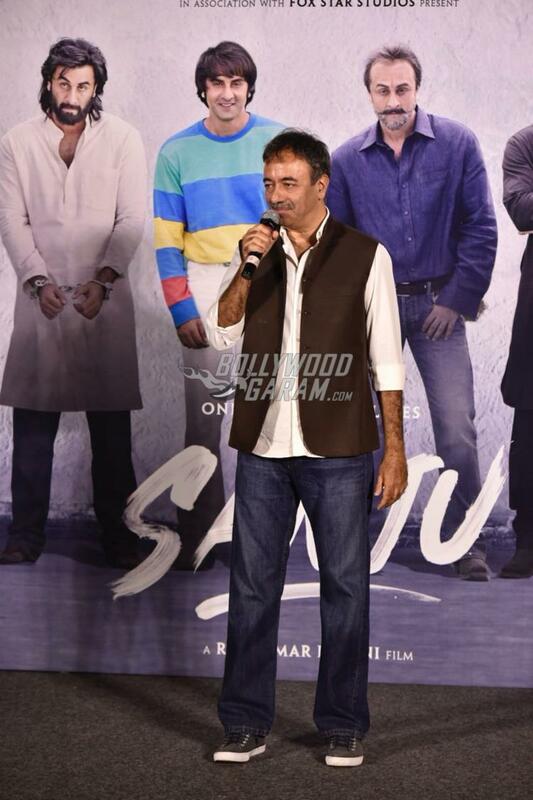 Kapoor can be seen perfectly portraying Sanjay in his various phases in life. Sanju will be released in theatres on June 29, 2018.